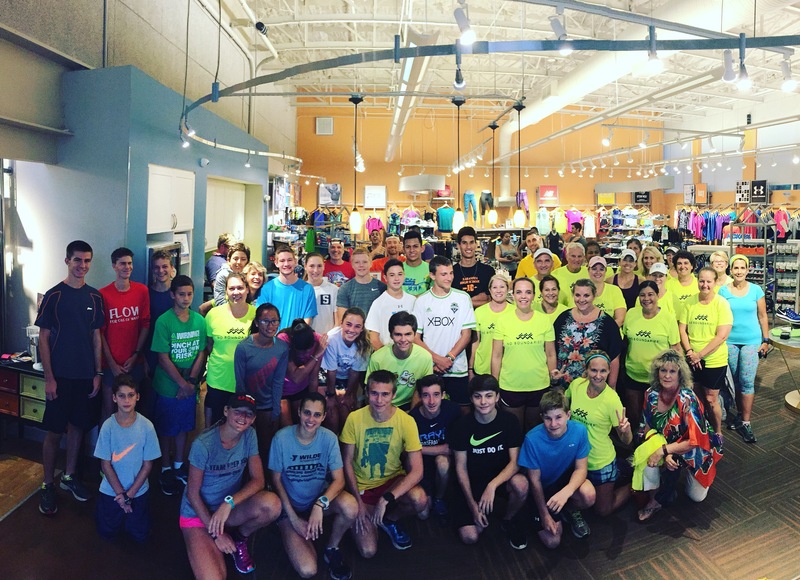 Join us EVERY Thursday at 6pm Fleet Feet Sports Sarasota and change up your weekly routine! Distances vary in the surrounding neighborhood at a variety of paces. Weekly special guests and themes to keep things fun! Join and like us on FACEBOOK to learn more about the schedule of Special Events and themed runs with our vendors! Incentive punch card where every ten runs with us earns you FREE swag!! Please check this page often as themes will be updated monthly!